Hello everyone and I want to make it a point to thank each of you who have taken the time to visit me and listen to what we have going on hear at Dei Poitt Productions. Our goal is to take independent artistry to the next level. This is a place where the common man/woman with a talent and a dream can have a platform and be heard and received. 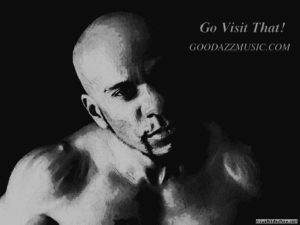 Our promise to you is to keep giving you that GoodAzzMusic. Full Production and Instrumentals alike. Now if you are in Las Vegas and need a place to record please consider doing your project here with me. My rates are beyond competitive and I provide a Full Production Studio with Top Industry Standard software to do your project justice. Production and Vocals also available. Please contact me for more info. Please browse the site menu's and see what we have to offer you. 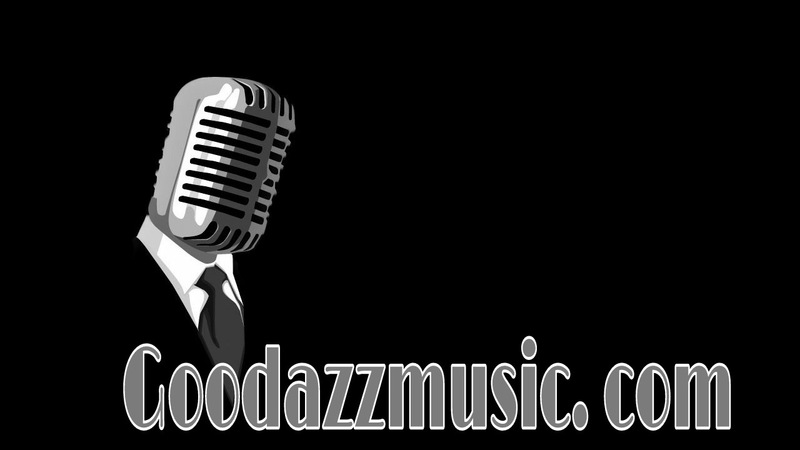 Enjoy our products and music downloads. Also if you have any suggestions at all please contact me with them. I will be glad to improve at any stage of the game.